It’s sometimes the obvious things that you miss when you’re caught up in excitedly writing your book. 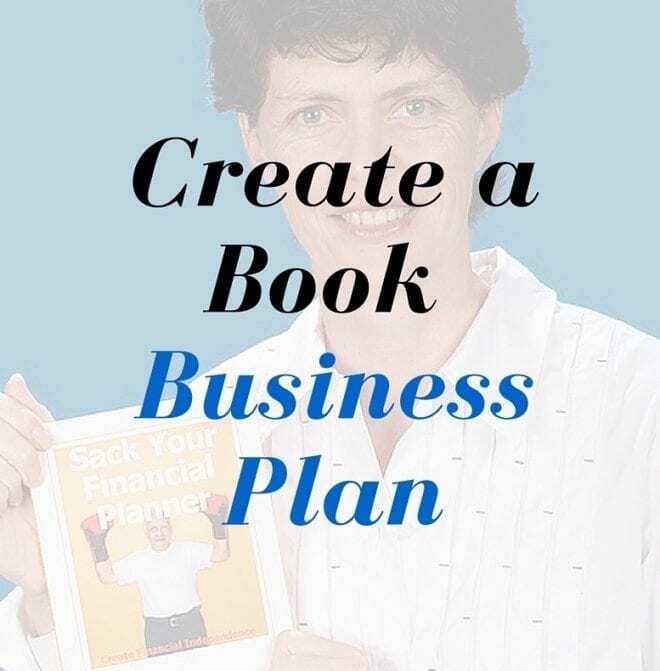 Along with defining the theme, having a specific reader profile in mind can really help in the formation of your book, and later, its marketing. 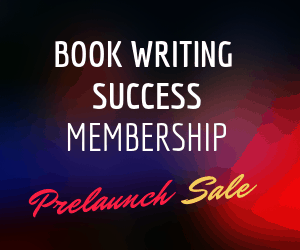 Sure, you can write at a higher level because you know all about your subject… but should you? Because writing a bestselling non-fiction book is about connecting with your reader, not showing off your experience. If you are open and explain in the Preface that you did start off with a struggle in this area, it actually builds a rapport with the reader much better than if you start “preaching from the top”. You’ll notice I said book’s reader (not readers)… this is because it’s much easier to bring out your true writer’s voice when thinking of one specific type of person, rather than a homogenous market. I imagine this man or woman sitting there, nodding their head and thinking of all the times they had trouble with X, Y and Z. What ideas and researched solutions can I provide for him or her? 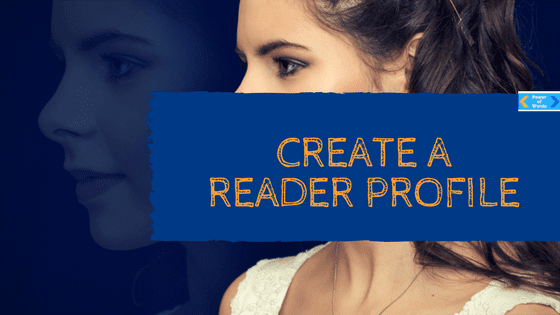 Since a more specific idea of the reader will help you write and form your book, which elements will build up this “reader profile”? First, determine the age group and gender of the ideal reader. Sometimes this won’t matter, for many books are reliant on interest-based fans. If I love photography, I also love the magic of photography books. For business markets, try to determine the size of their business and their stage instead. Second, find out what stage they are at in life (young/free, young family, new empty nester, retired) or in business (startup, growth, maturity, selling). Third, and most importantly, WHY do they need to read your book? What message will take it from a “nice to know about” to a “must have”? e.g. 100 Marketing Tips in Business (nice to know) vs. Power Marketing: An Aussie Guide to Business Growth (must-have knowledge for someone who wants to grow their business). Although Andrew Griffiths made this work anyhow! So, if you would like further help with defining your book reader profile and creating a message that resonates with them – ask for book coaching with me. 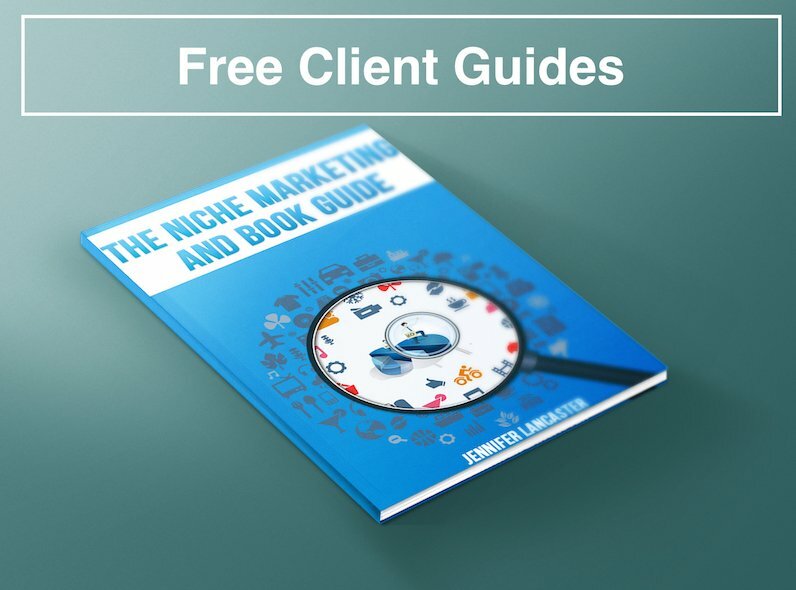 In the meantime, have you discovered Niche Marketing?